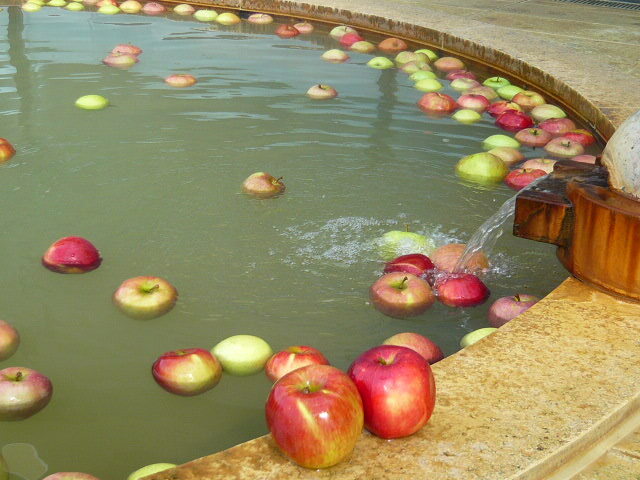 It is the onsen bathhouse facility located in the middle of apple gardens of Toyono. Its slightly alkaline water quality rich in both sodium ion and calcium ion is famous for its effect of making the skin moist and smooth, earning nicknames such as “Hot water of beautiful skin” or “Hot spring for the beauties”. It is a 100 % natural direct-from-source onsen with ample supply of water of 400 liters a minute. Approx. 7 km from Shinshu Nakano IC, or approx. 5 min. on a taxi from JR Toyono station. Fourth Tuesdays of every month (the following days when holidays) and December 31st.